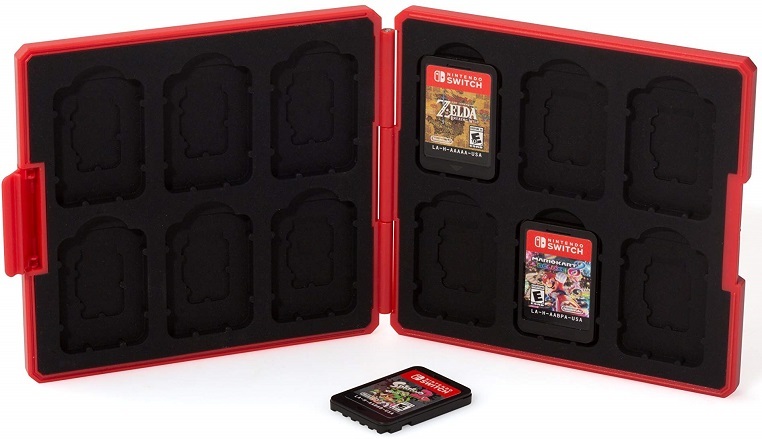 Featuring the iconic “M”, the Super Mario Premium Nintendo Switch Game Card Case stores up to 12 Nintendo Switch game cards and 12 micro SD cards simultaneously. 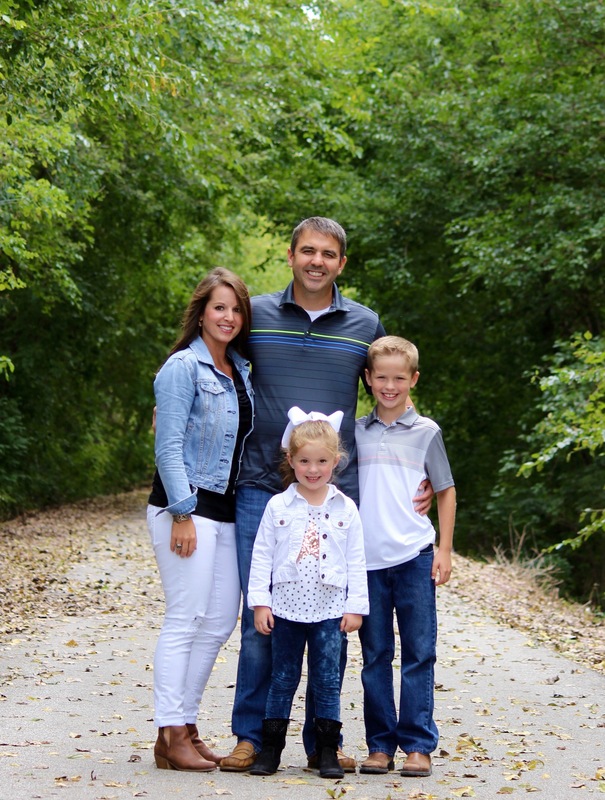 The compact case is extremely durable and easy to take on-the-go. Form-fitting rubber slots keep your game cards in place and a snap-closure keeps everything secure. Super saver shipping is free on orders over $35 or free 2-day shipping is free for members of Amazon Prime. 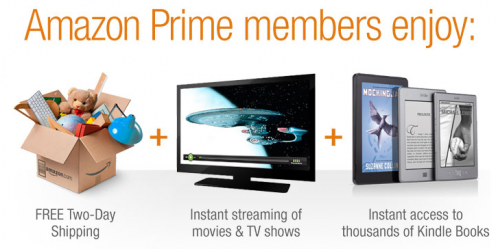 You can find out more about Amazon Prime member benefits here.